If you are unfortunate enough to be involved in a road traffic accident with an uninsured or untraceable vehicle, the Motor Insurers’ Bureau (MIB) would deal with much of your claim. 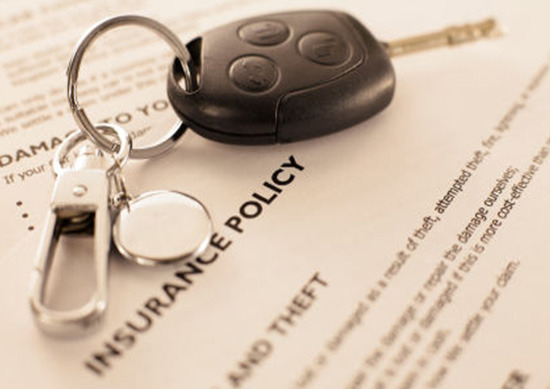 The MIB is funded through a levy on all companies offering motor insurance in the UK. That levy was £244,000,000 in 2016.
until now, if you were uninsured at the time of the incident you were not entitled to use the scheme; presumably because you had failed to contribute to the fund which would ultimately pay the compensation. However, under the new MIB Uninsured Drivers Agreement and Untraced Drivers Agreements between the organisation and the government things have changed. New Agreements, which came into force from 1st March 2017 permit uninsured drivers who suffer car damage in accidents caused by another uninsured or an untraceable motorist to claim compensation from the Motor Insurers’ Bureau (MIB) as long as they also have a claim for significant personal injury. It has ben suggested that there were a number of reasons for the changes to the Untraced Drivers Agreement, but some had been implemented to ensure compatibility with European law. The government has hinted that once we leave the EU they will revisit these changes. Under the 2003 MIB Agreements if uninsured drivers were excluded from claiming compensation for property damage. 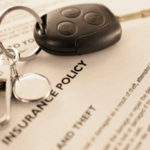 The new Agreements give uninsured drivers the same rights to compensation for property damage as those who are insured. The changes have been criticised by some for allowing people who have not paid for insurance themselves the right to compensation from a fund subsidised by insurers. Whether or not the new system is fair it is clear that uninsured drivers can now pursue claims through the MIB schemes which up until now they could not have pursued. And that this is going to have to be paid for from somewhere.